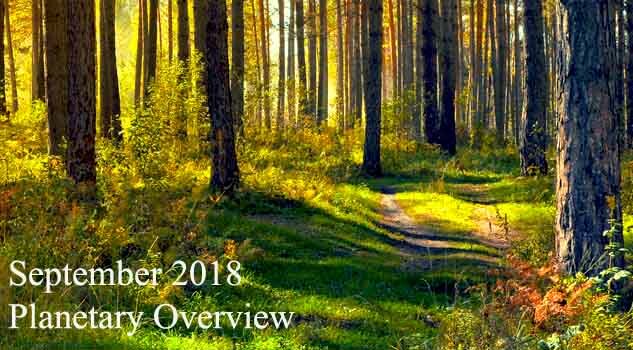 We present you the most important planetary transits and astrological aspects, in October 2019. 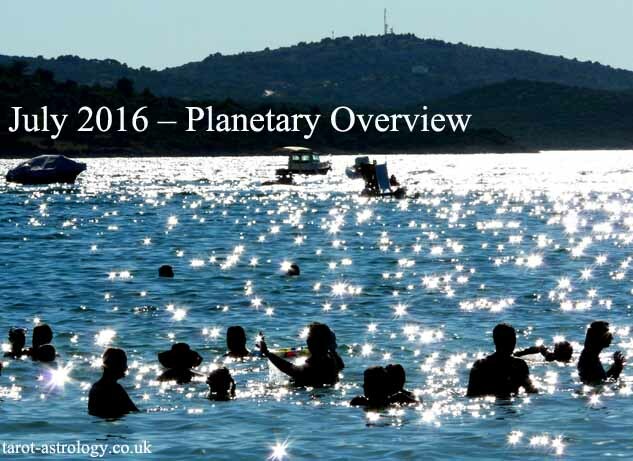 Pluto, planet retrograde from 24th April, is again direct in Capricorn, starting October 3rd. In order to obtain social and professional recognition, we need to make some inner changes (we understood what kind of changes during the last five months). 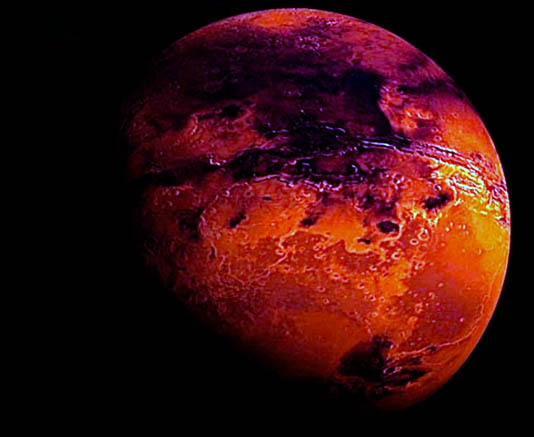 Mars in Libra, also starting the beginning of this month (October 4th) announces greater focus on relationships and partnerships. October 23rd: SUN ENTERS SCORPIO – Sun entering this sign ruled by Pluto announces the best time for self-transformation. The American astrologer Ginger Chalford called Pluto „Planet of Magic and Power“. It is mainly the power to transform yourself, so that you become a person who can achieve his goals. 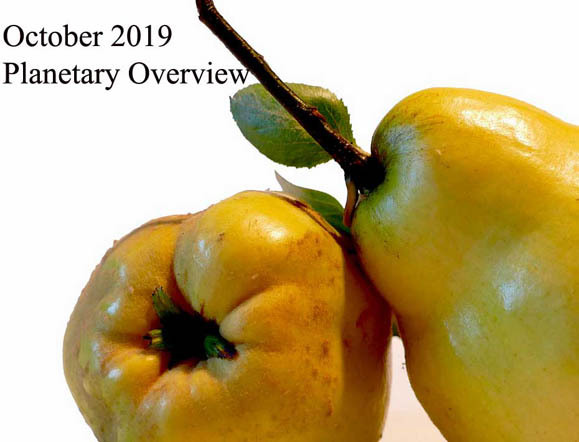 Share the post "October 2019 – Planetary Overview: Major Astrological Aspects and Transits"